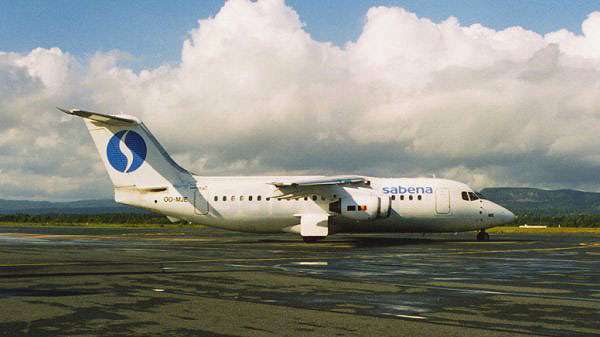 Sabena operated ca 20 flights a week to Brussels using B737 and ARJ equipment. Updated 18. 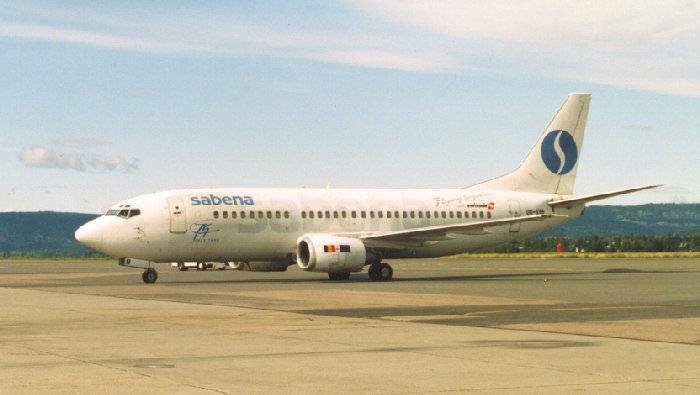 October 1998 by Andreas Mowinckel - Please mail me if you have any comments.